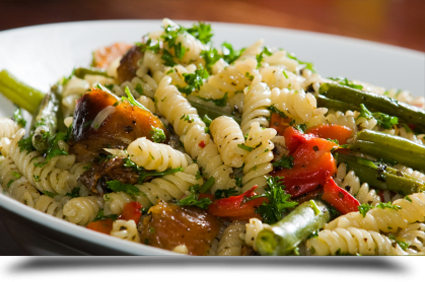 Dantes Trattoria provides an extensive range of catering services to our clients in Mahopac, NY. Our purpose at Dante's Trattoria is to provide personalized as well as an extensive range of catering services to our clients in the Tri-State area. From entrees, appetizers and sides to focaccias, Stromboli and beyond, our catering menu has the highest quality fares and the lowest prices. When you hire us to cater your special event, you get the most appetizing food in the area without having to shell out a lot of money. Get in touch with us for more information about our catering menu and then let us know your preferences. We look forward to serving scrumptious food to both you and your guests.